Thanks to Wolf2k for codes! Me for making the Cheat pkg! Great as always, thank you Vexx . Okey thank u man... Sorry.. The cheats for God Of War Collection Volume 1 BCES and BCUS have been fixed enjoy guys. what about the BCUS? is it already fixed as well? 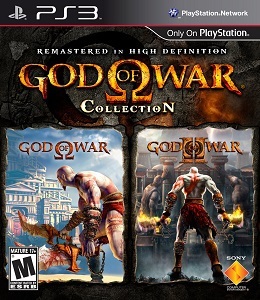 god of war 2 freeze BCES00791. have a little patience and as long as it stays closed here.